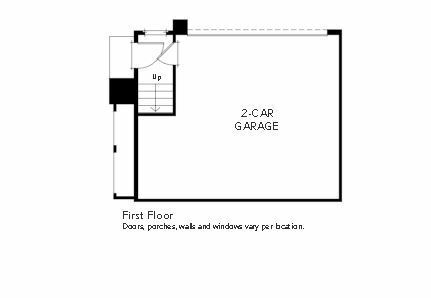 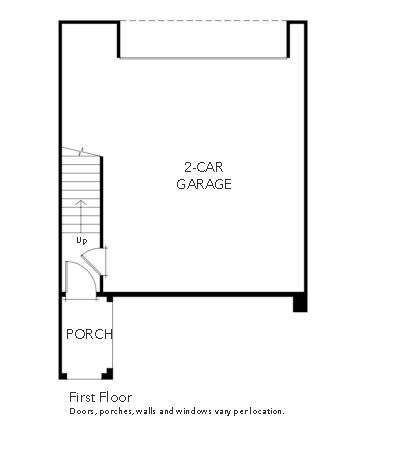 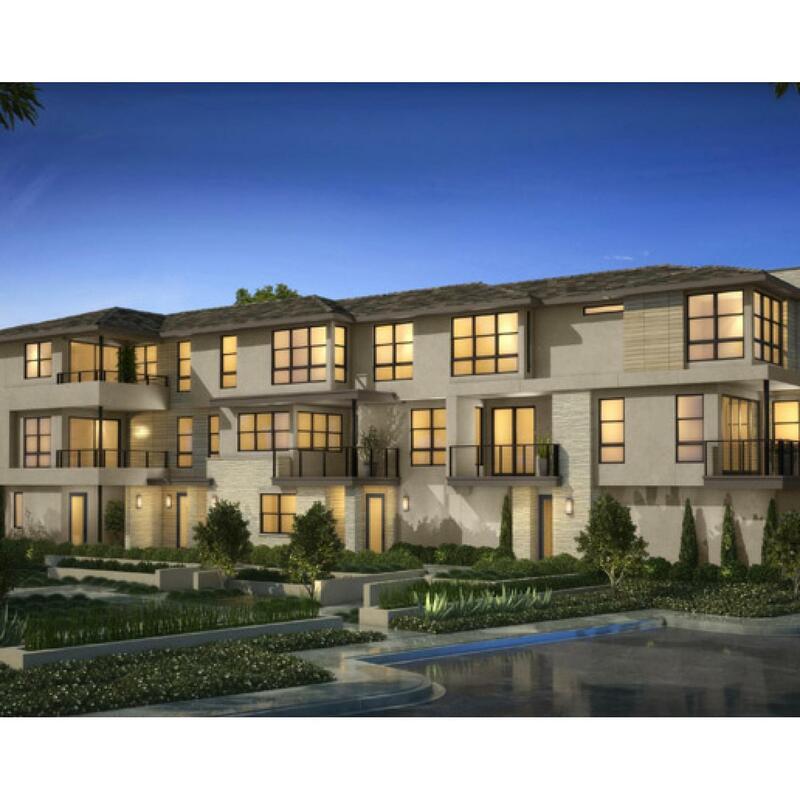 I would like more information on Promontory at Civita community with ID: 118923. 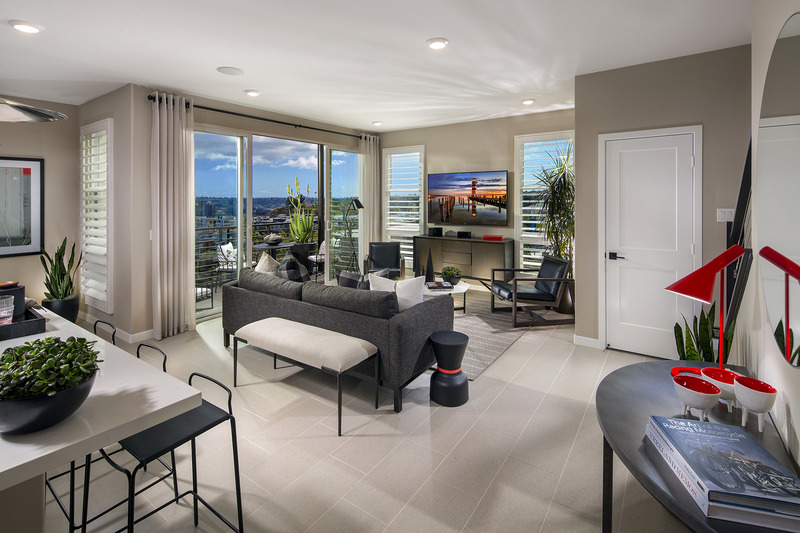 Promontory by The New Home Company is a rare and incomparable residential collection of contemporary hilltop homes in San Diego.. Set atop the highest point of the popular master-planned community of Civita and showcasing 180 degree views of Mission Valley below, the residences at Promontory will feature two distinct product types - The Heights and The Bluffs. 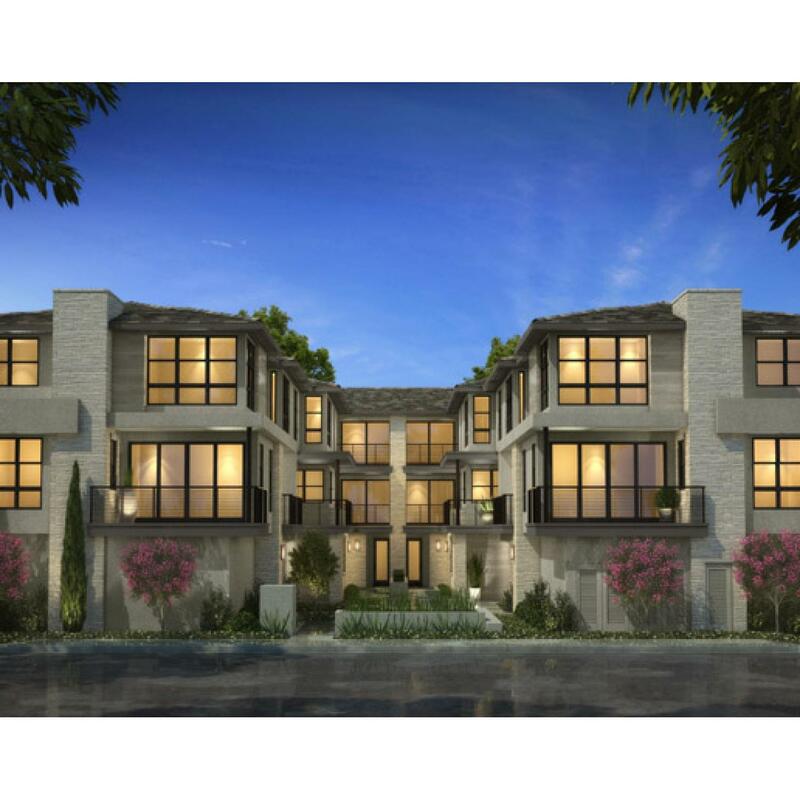 The Heights, designed by Woodley Architectural Group, offer 93 Courtyard Townhomes featuring two- to three-story home designs: 1,401 to 2,015 Sq. 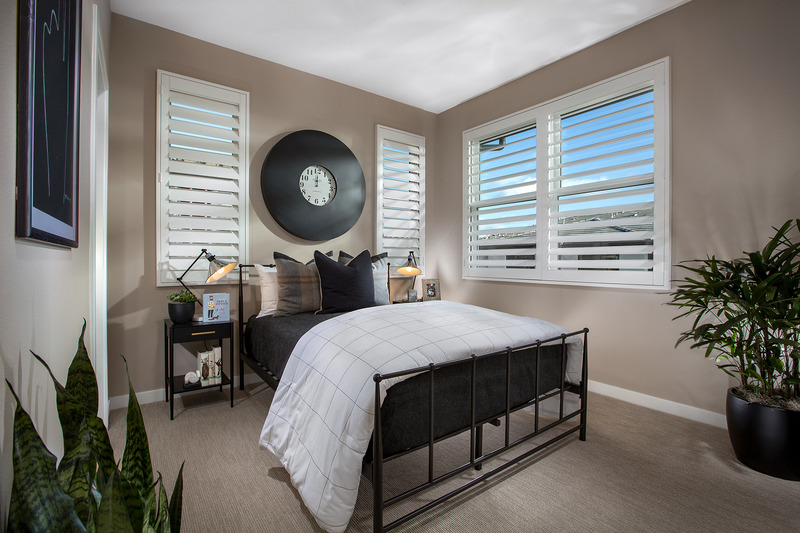 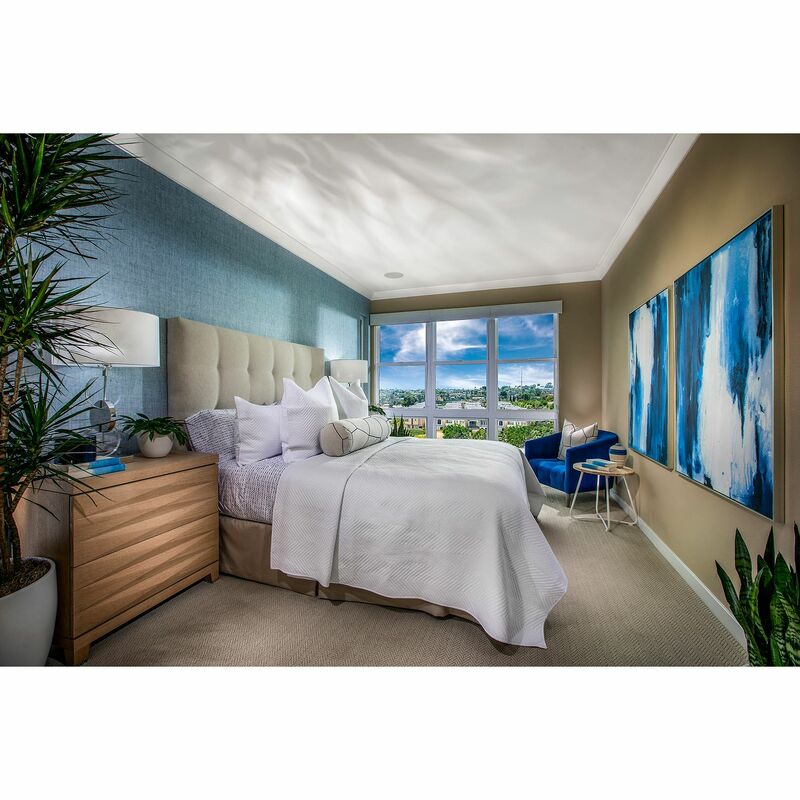 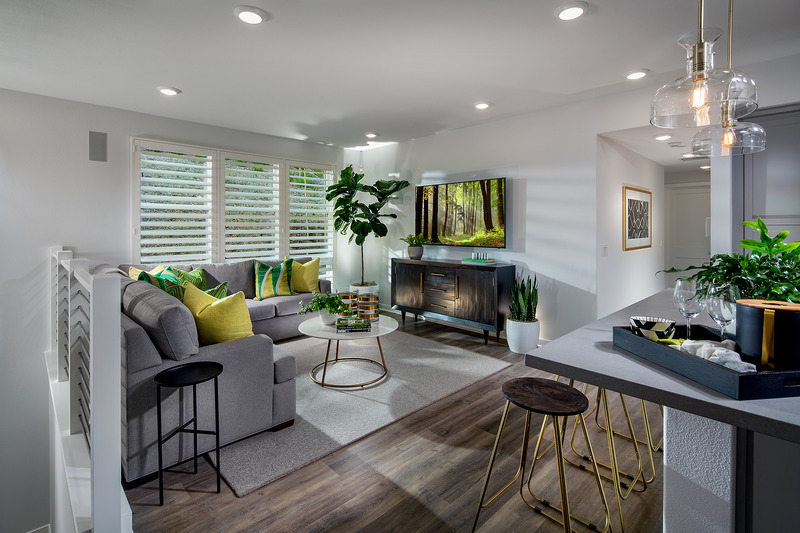 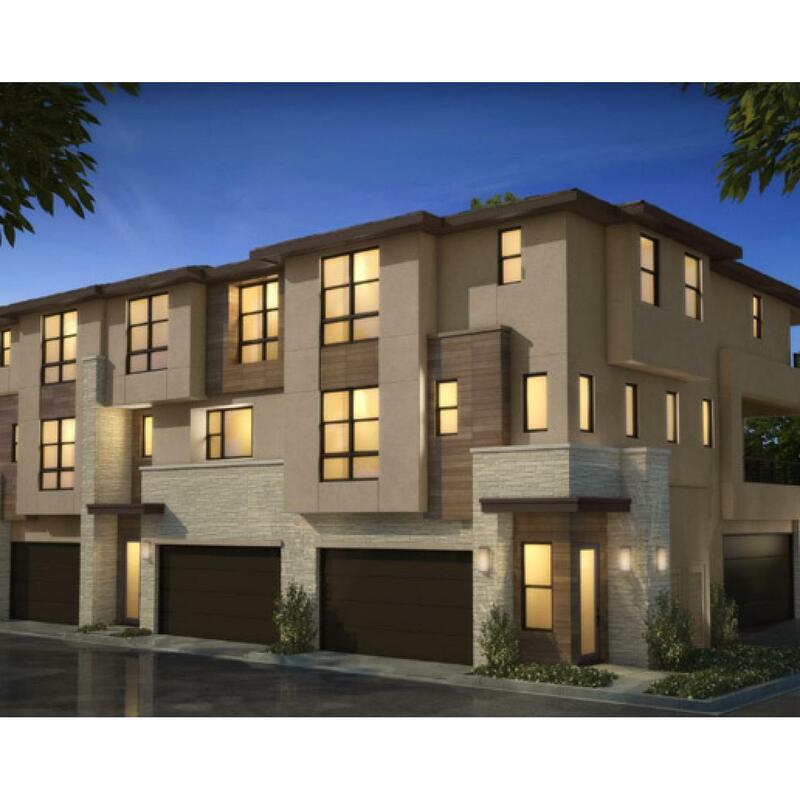 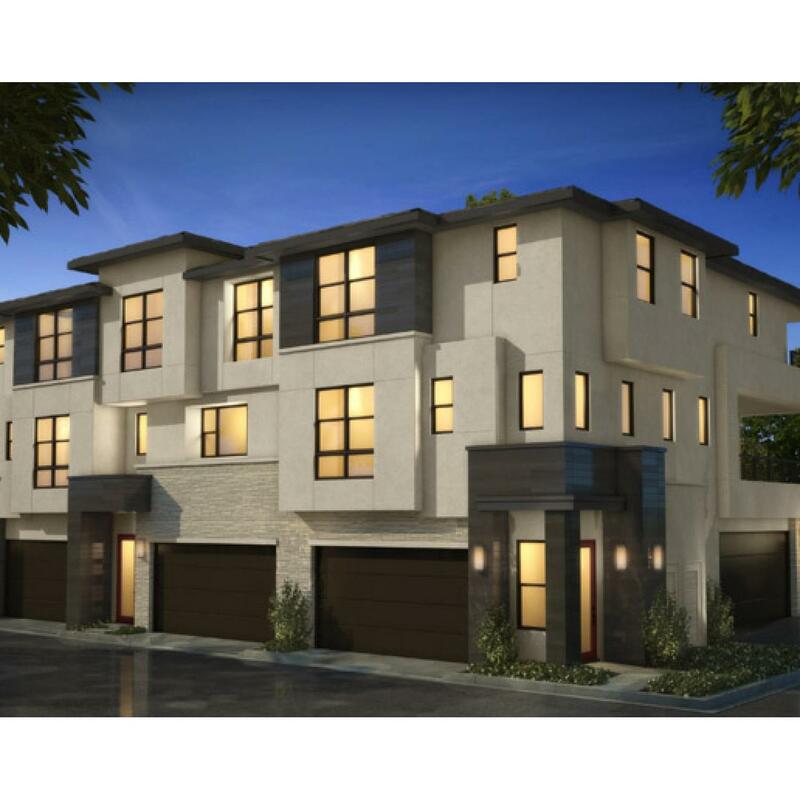 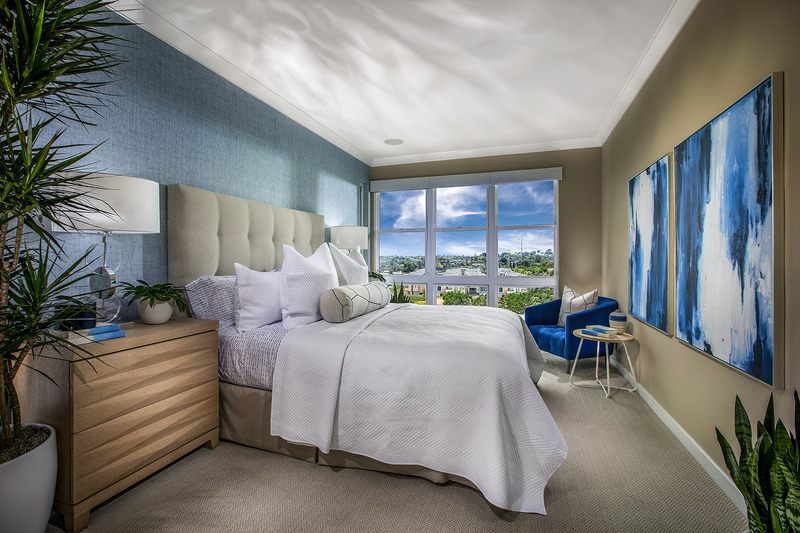 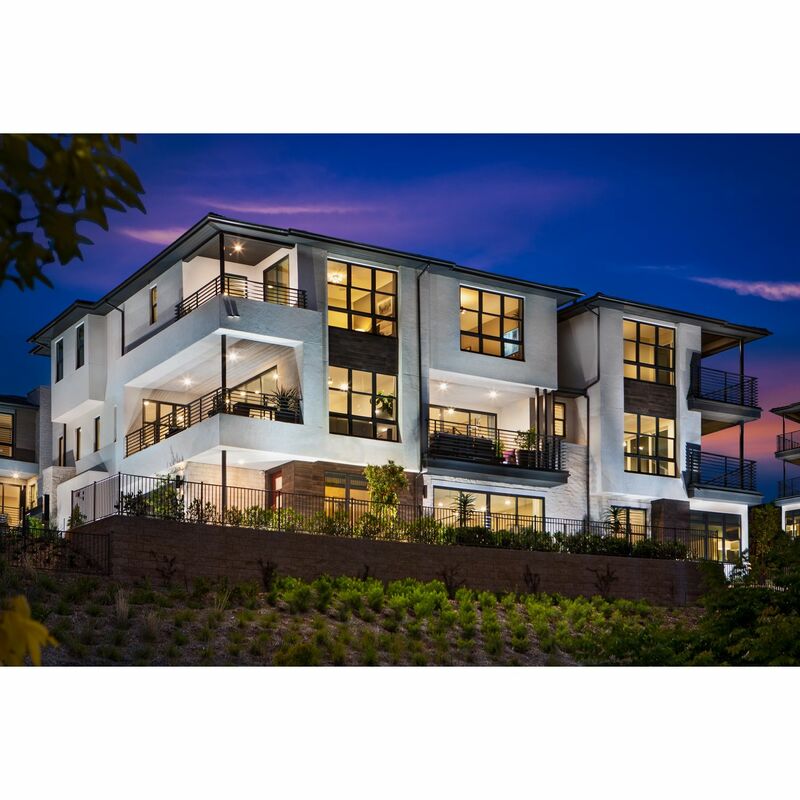 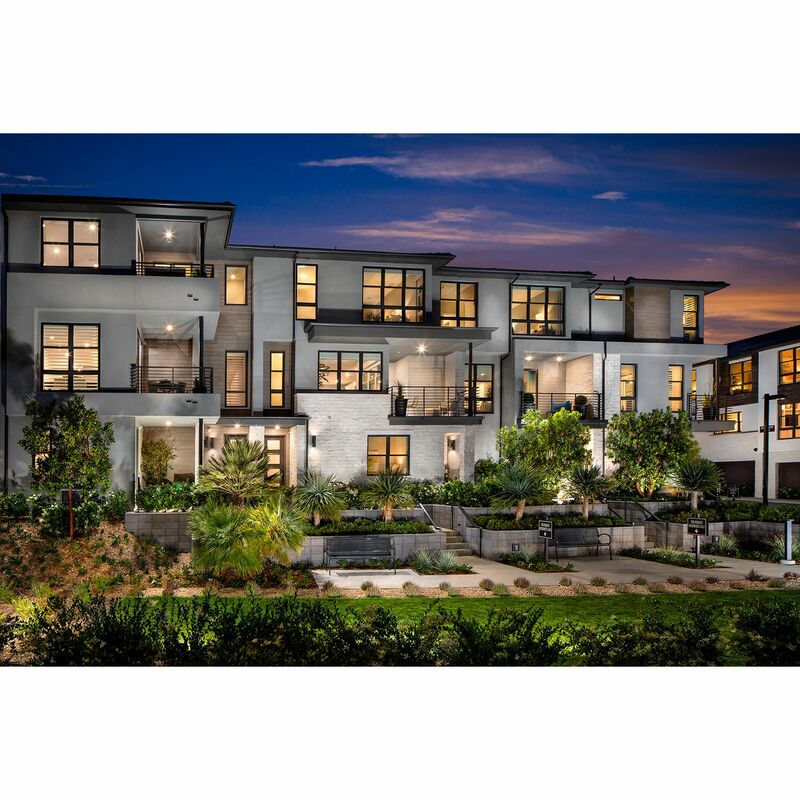 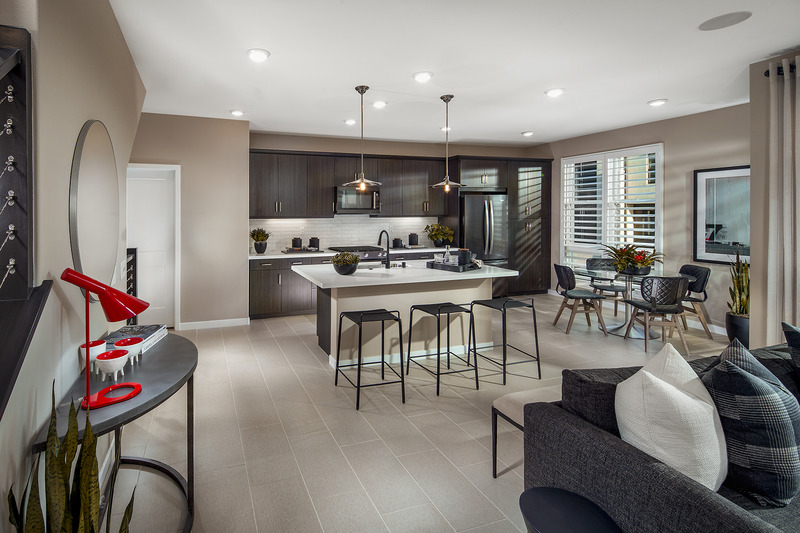 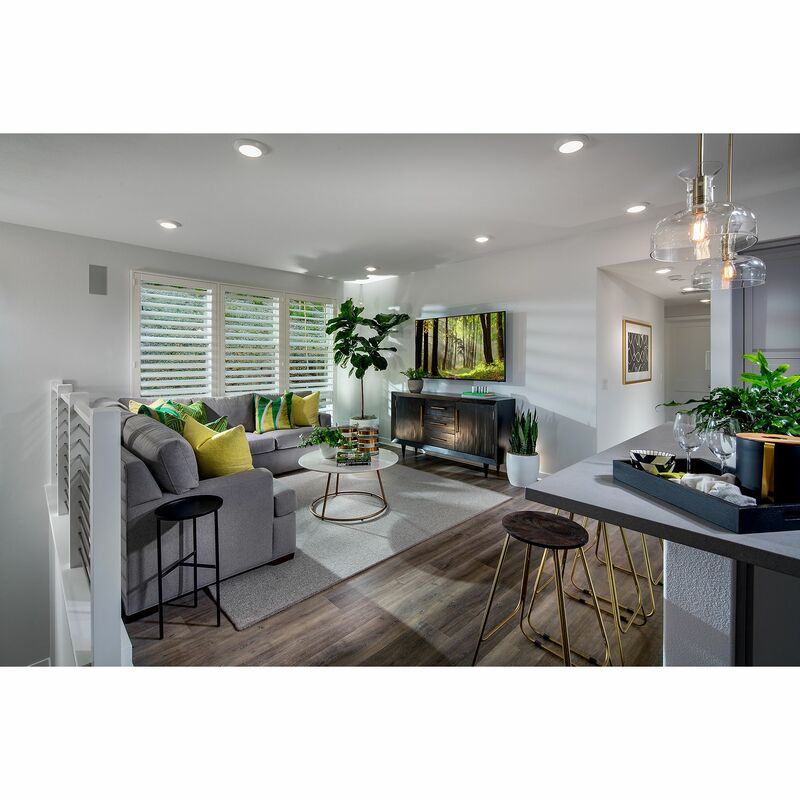 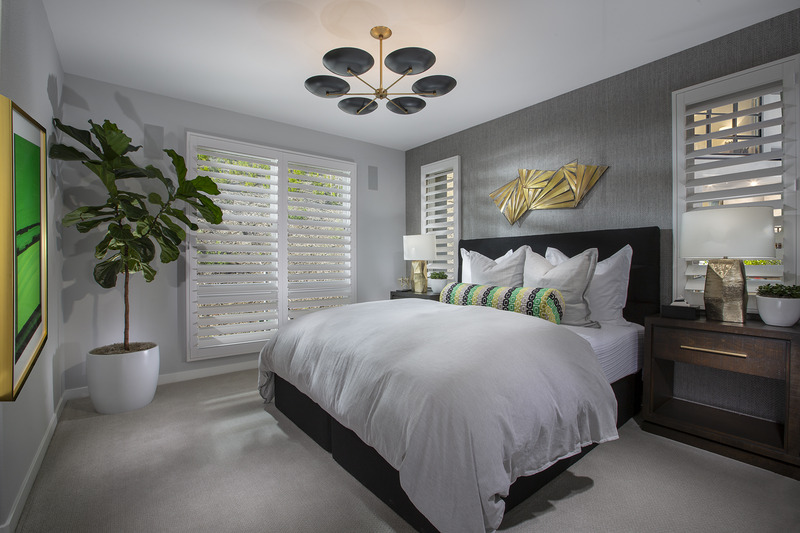 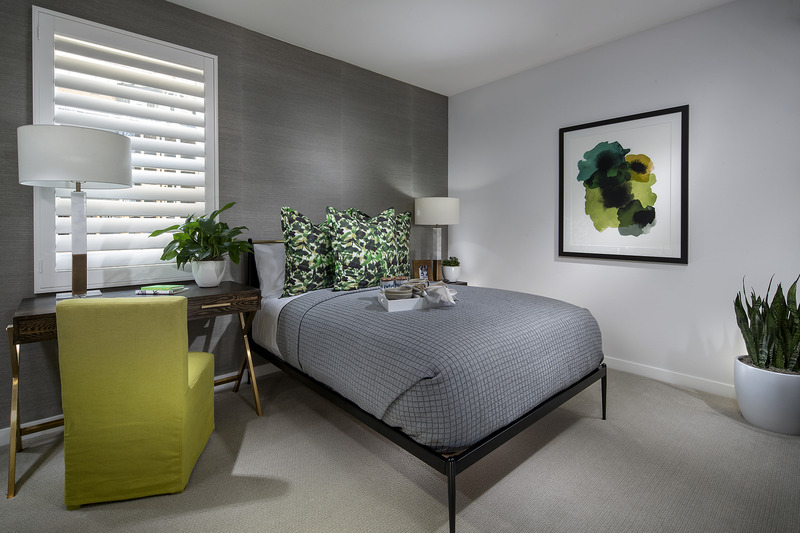 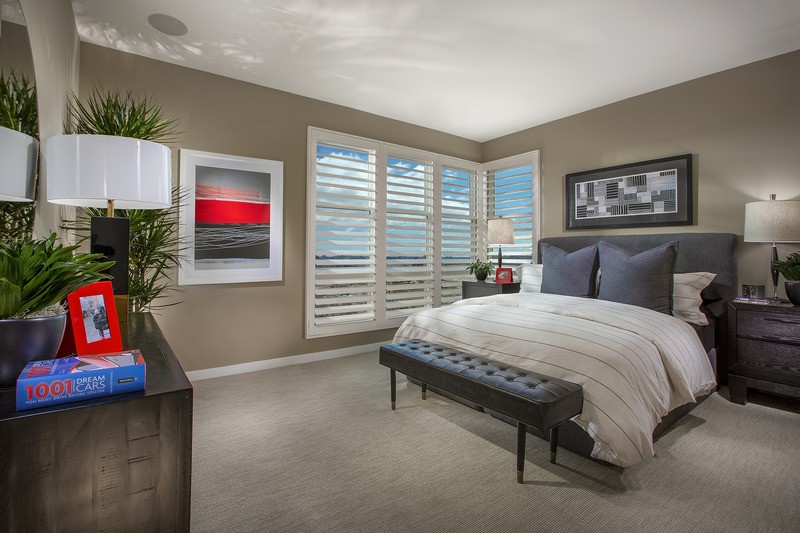 Ft. 2 to 3 Bedrooms 2.5 to 3.5 Baths The Bluffs, also designed by Woodley Architectural Group, offer 40 single-story flats and three-story attached homes showcasing: 1,584 to 2,188 Sq. 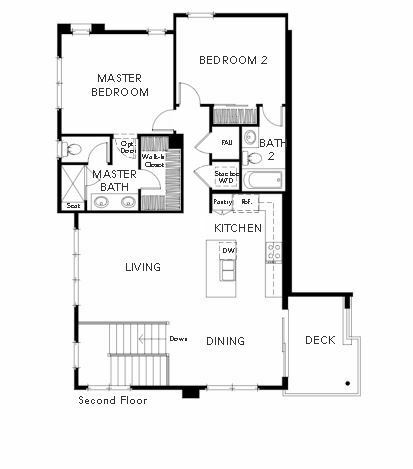 Ft. 2 to 3 Bedrooms 2 to 2.5 Baths The homes at Promontory have been designed with special attention and care given to capturing and framing the unobstructed views through floor-to-ceiling windows, great rooms and master bedrooms oriented toward the valley below, and oversized patios and decks that enhance the overall indoor/outdoor living experience. 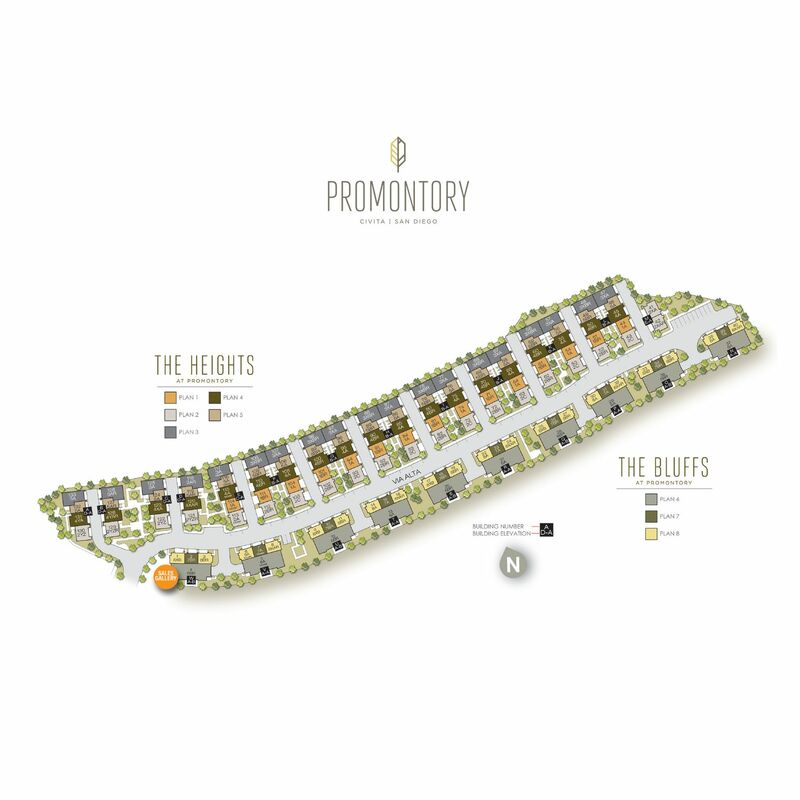 Promontory will allow homeowners to experience exactly how life can be opened up by having the entire world below. 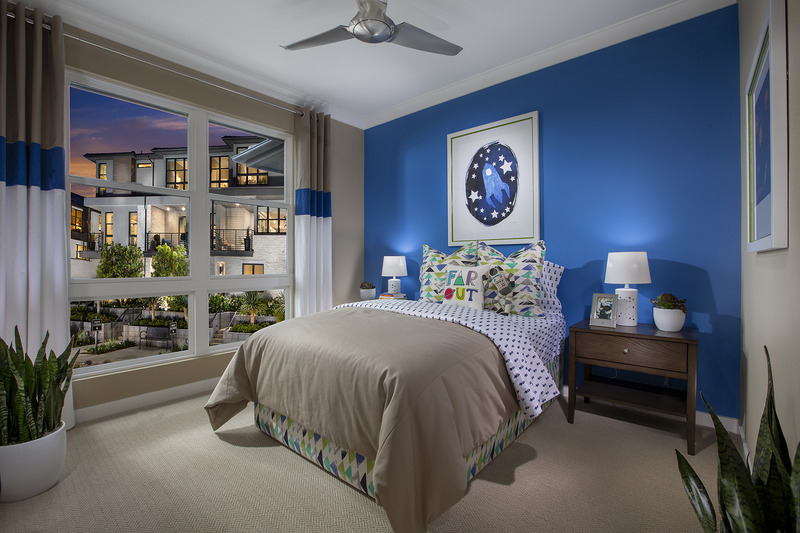 We encourage you to join the Interest Registry today to be kept informed of the latest news and progress. 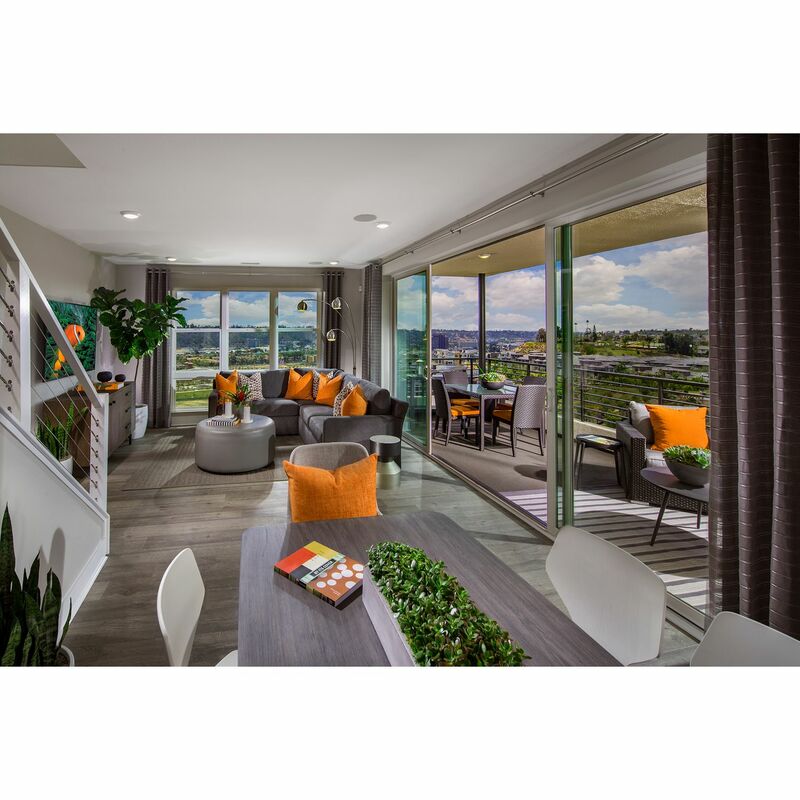 Promontory's Sales Gallery is now open and selling. 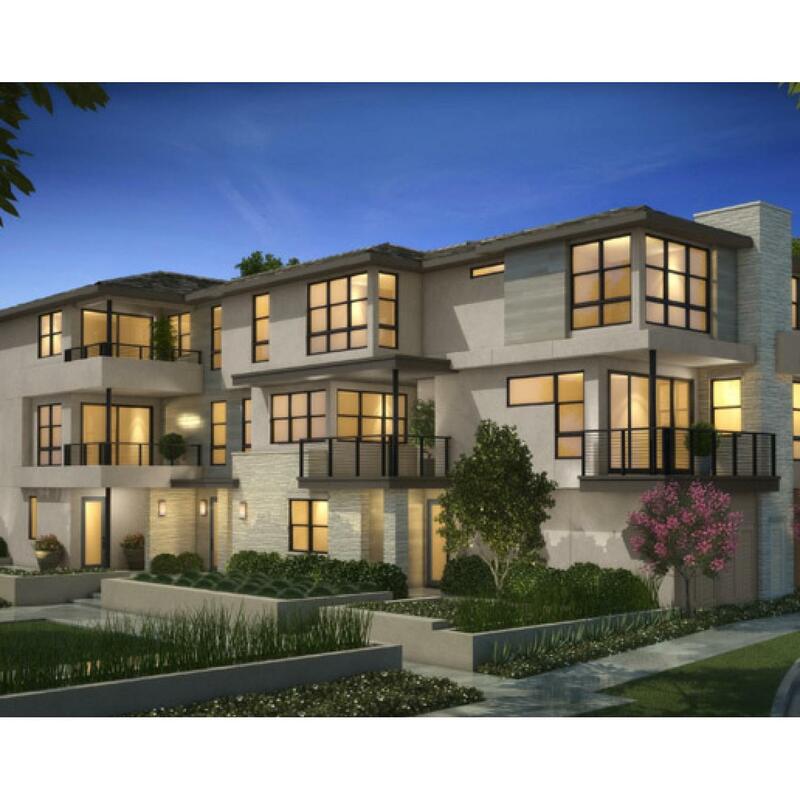 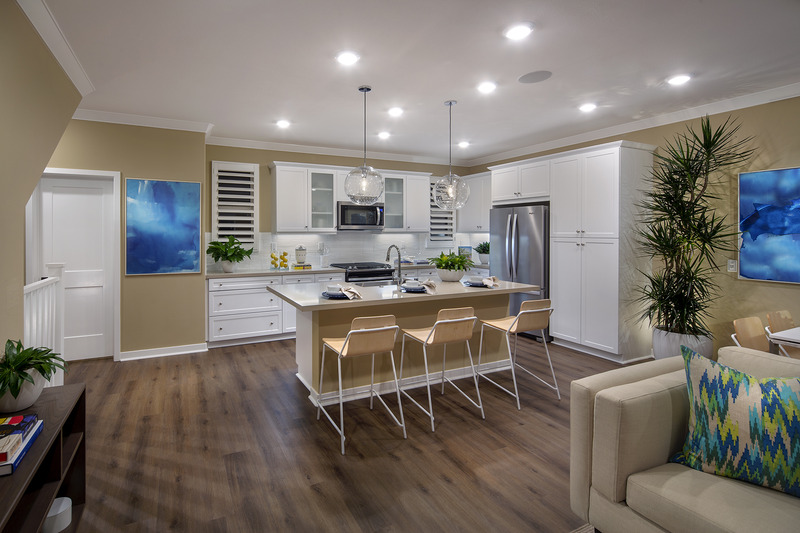 ABOUT CIVITA IN SAN DIEGO: Civita offers the very best of San Diego living. 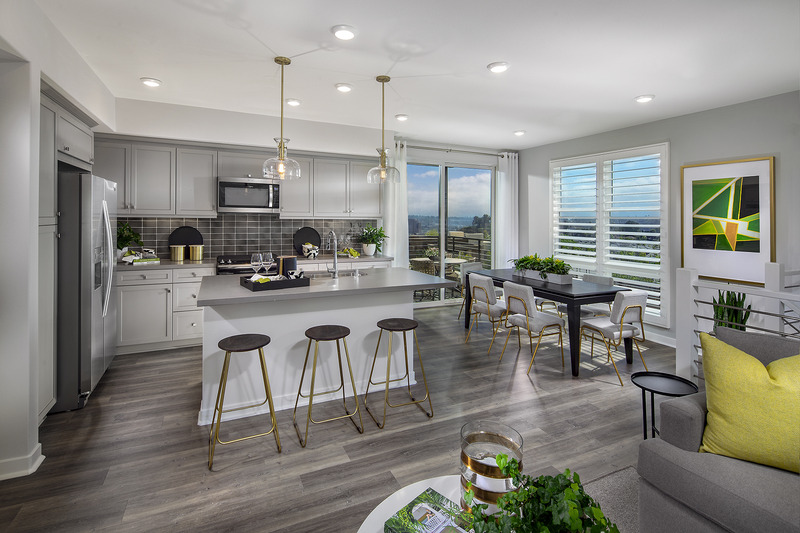 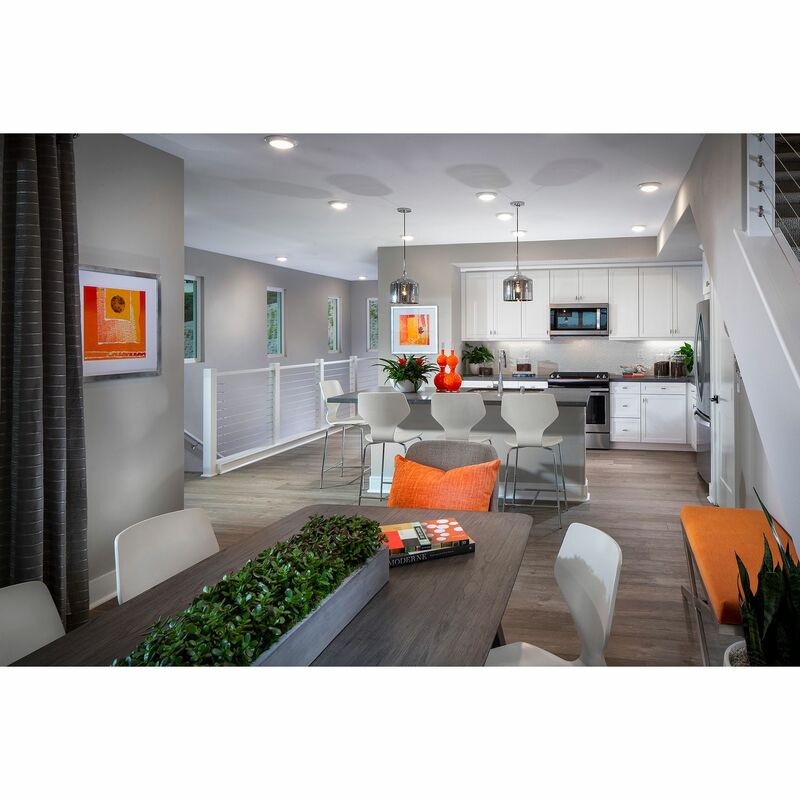 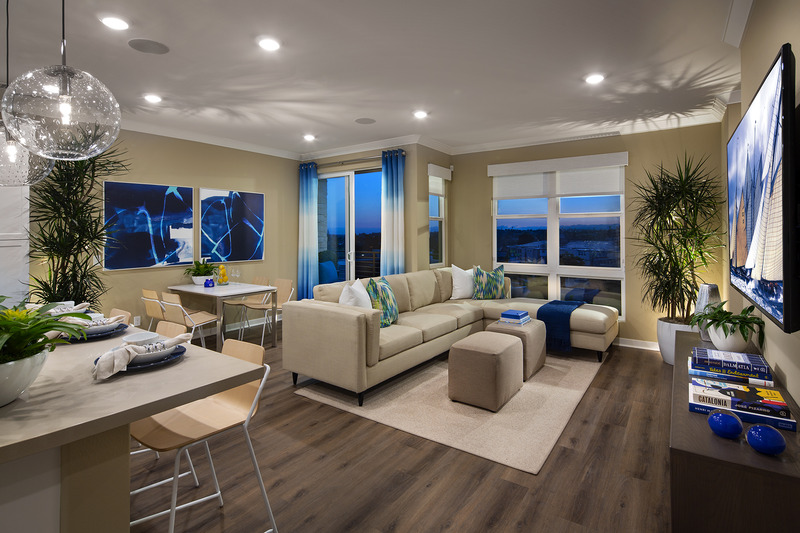 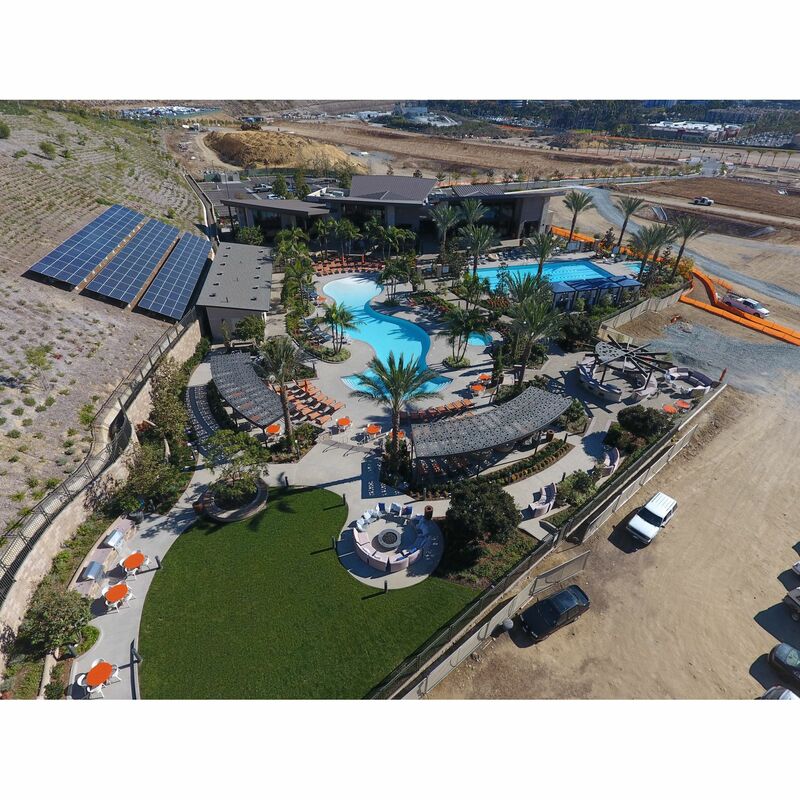 Centrally located in the heart of San Diego, Balboa Park and Downtown are just a few miles south while the bay and beaches are a short drive west, and the light rail is within walking distance to connect homeowners to major employment centers and destinations nearby. 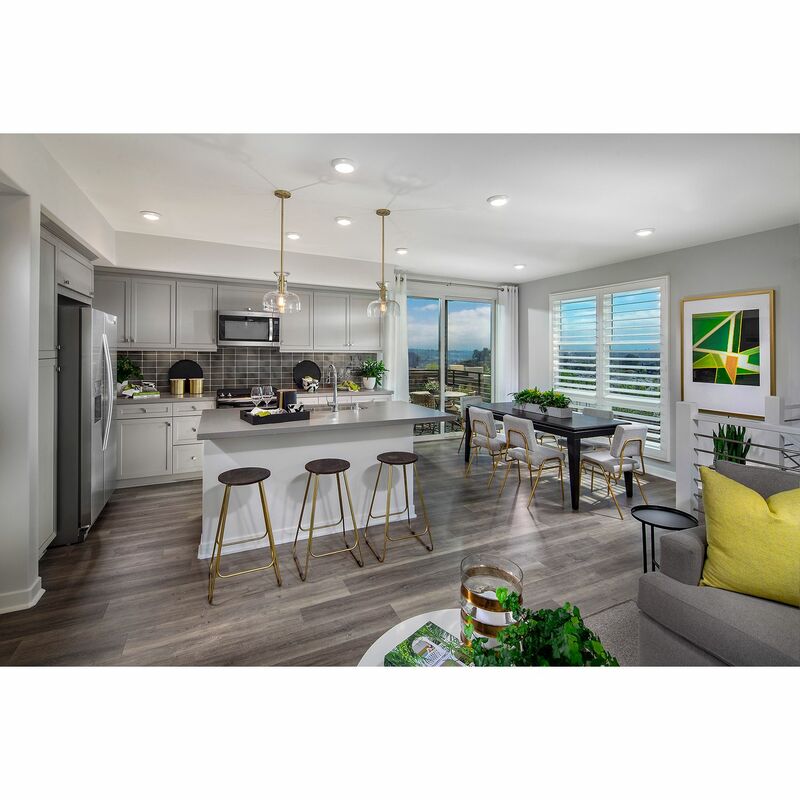 The Civita community includes a series of parks and dog parks as well as a future commercial center creating a walkable downtown atmosphere just steps from your future front door. 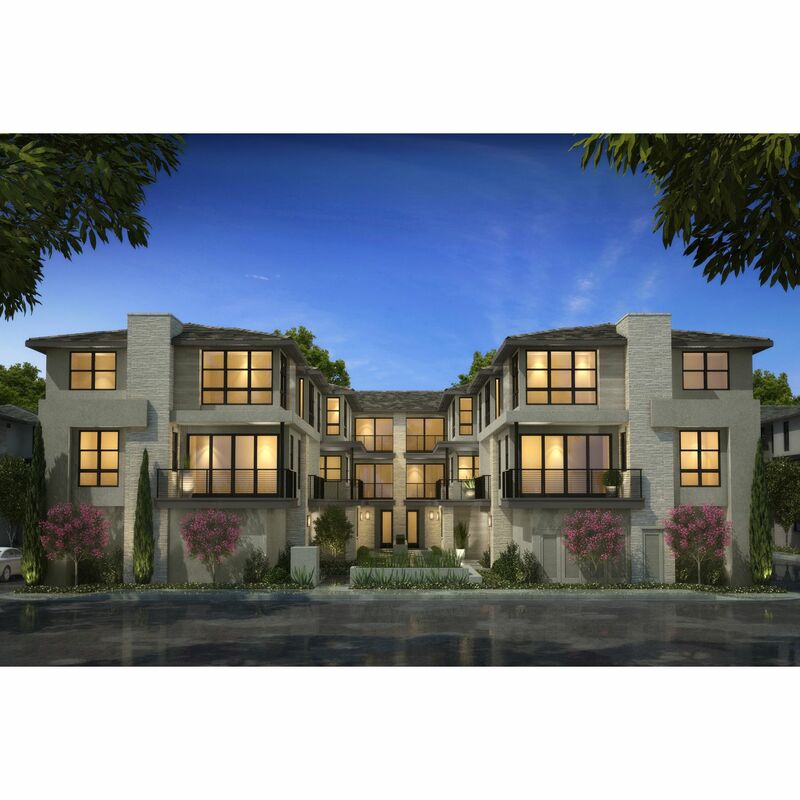 For more information on Civita, please visit: http://www.civitalife.com. 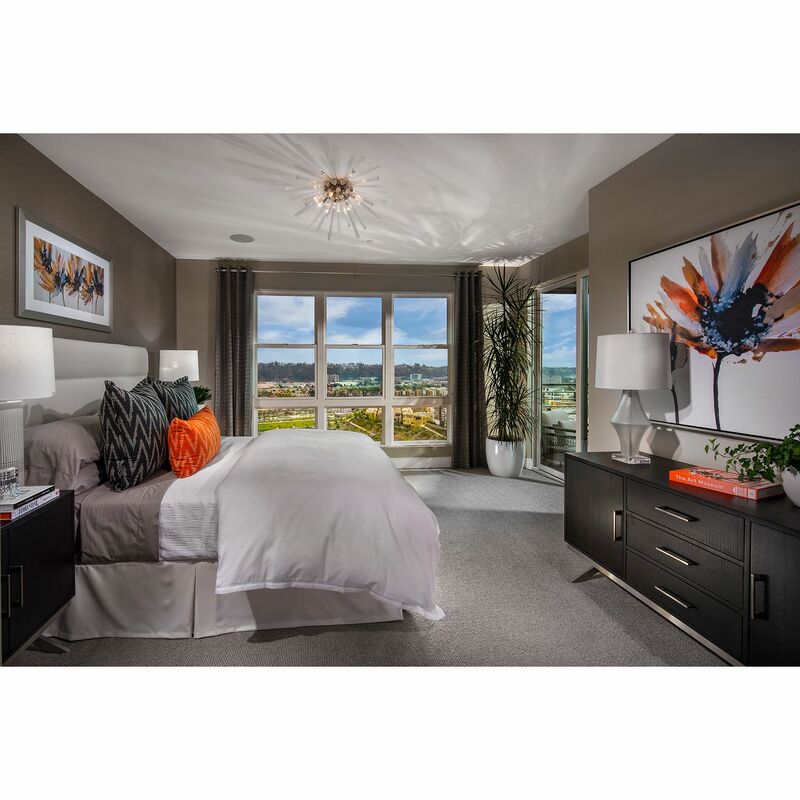 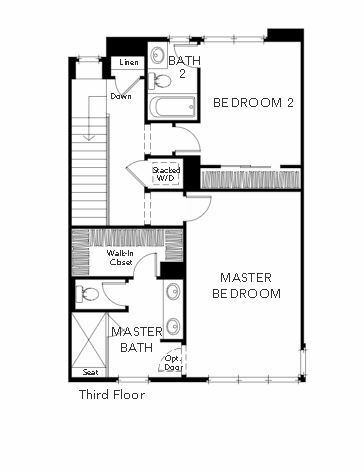 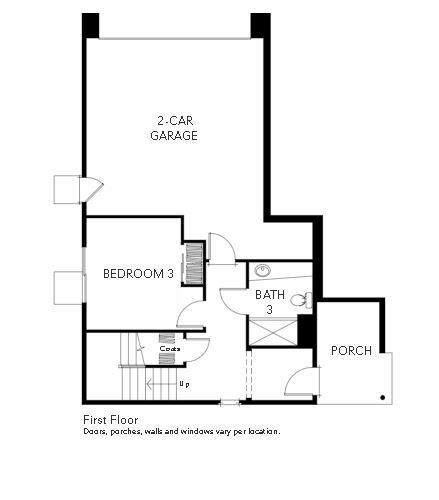 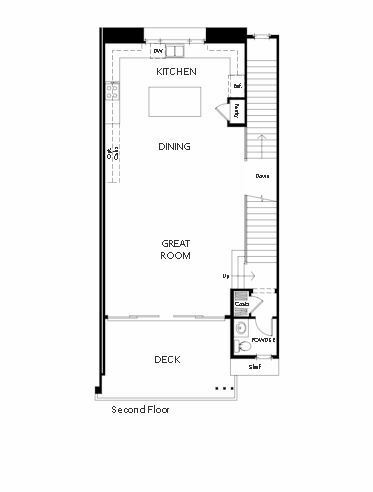 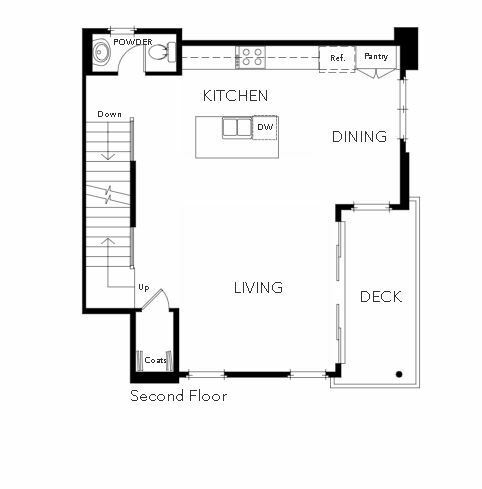 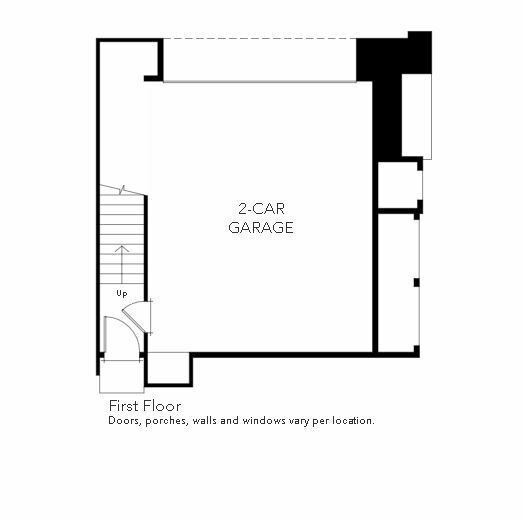 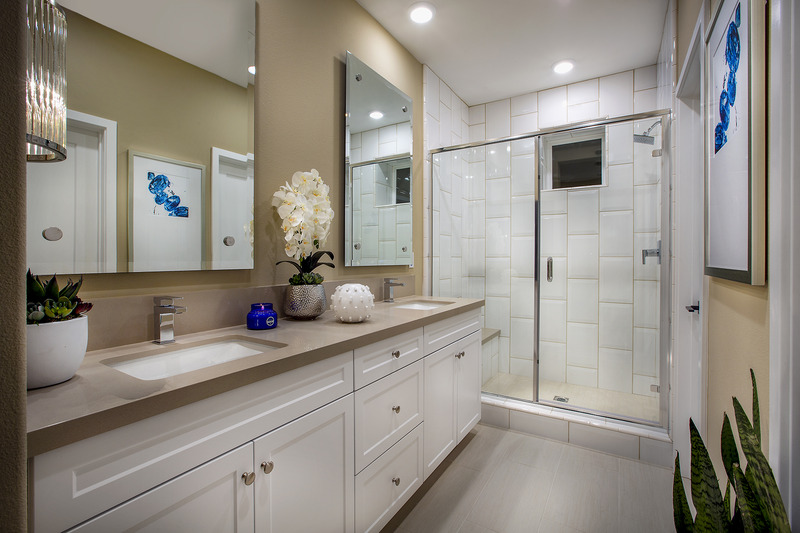 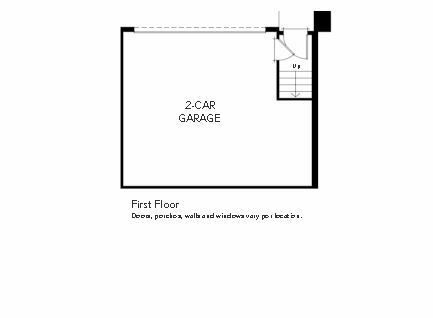 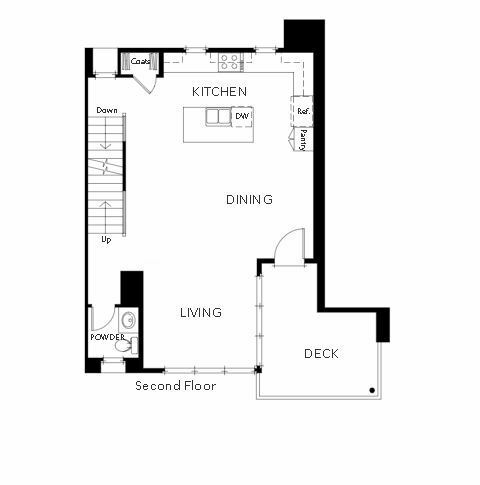 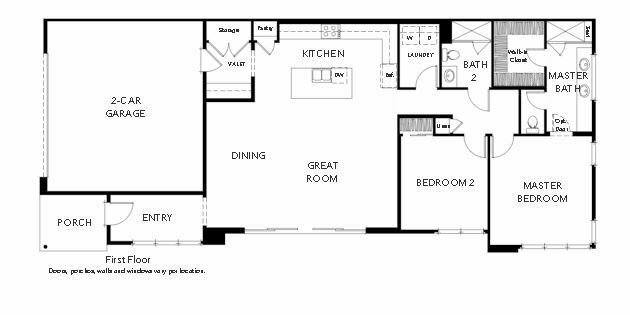 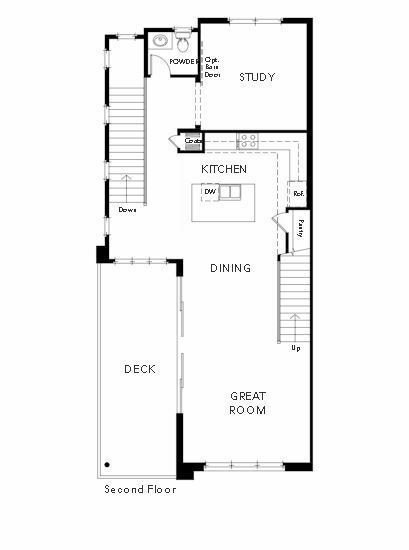 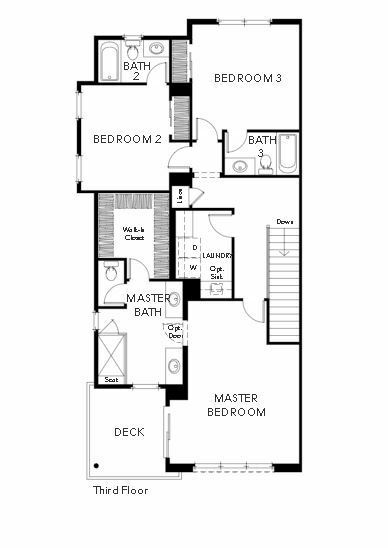 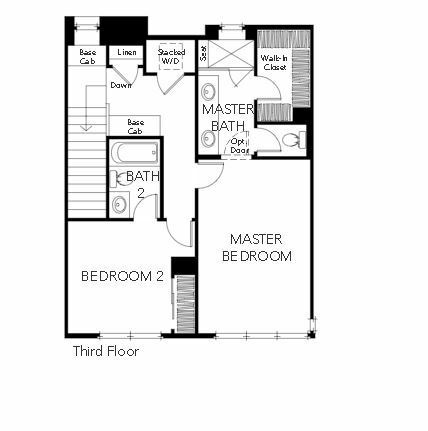 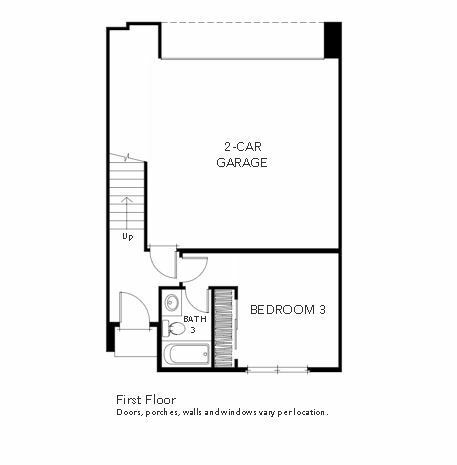 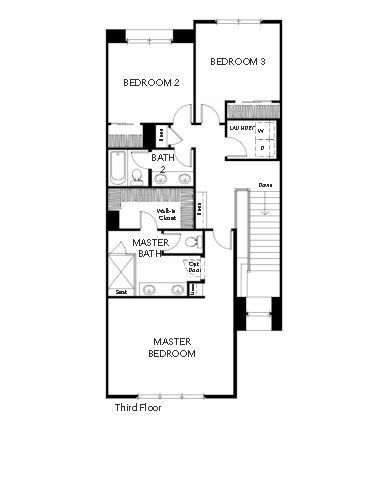 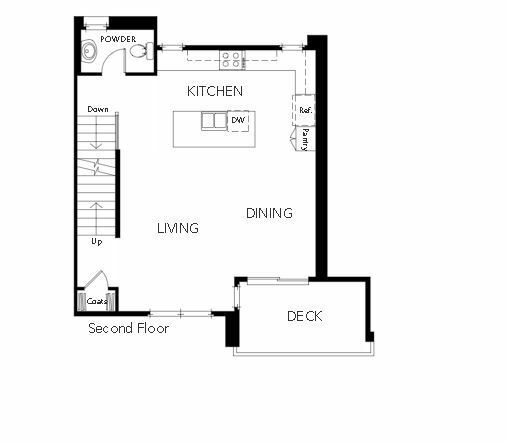 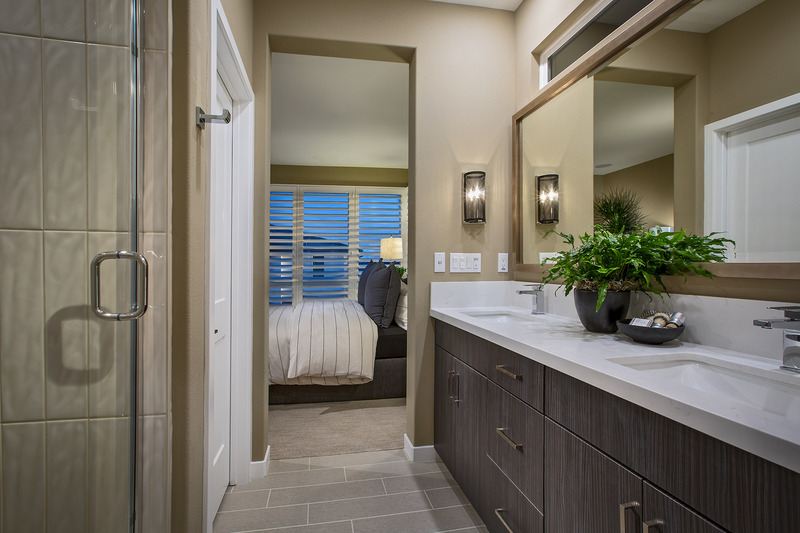 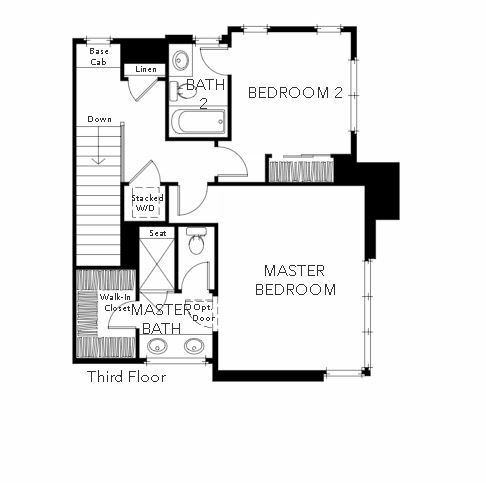 There are 8 floor plans available in Promontory at Civita.